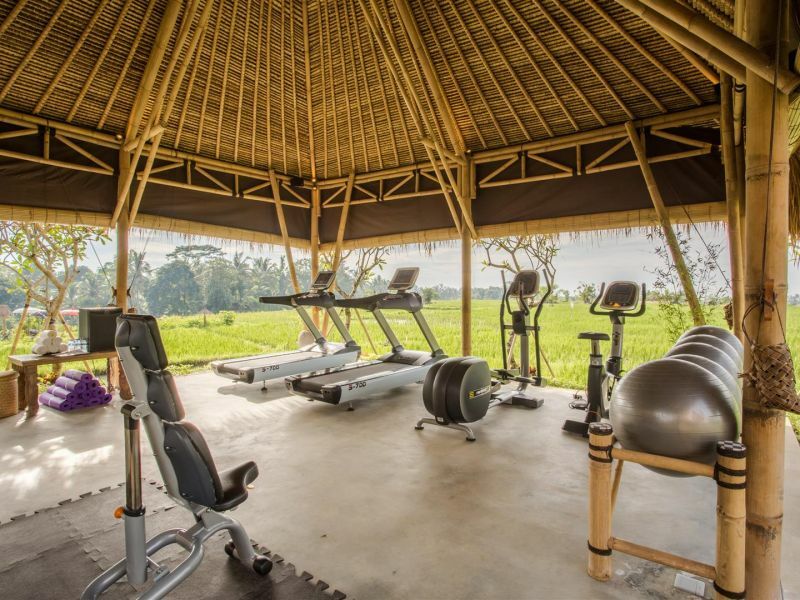 Visesa Spa is not an ordinary spa for body treatments, it is a blissful pampering spa for health, beauty and balance, your lifestyle of being pampered with more holistic Healing experience. 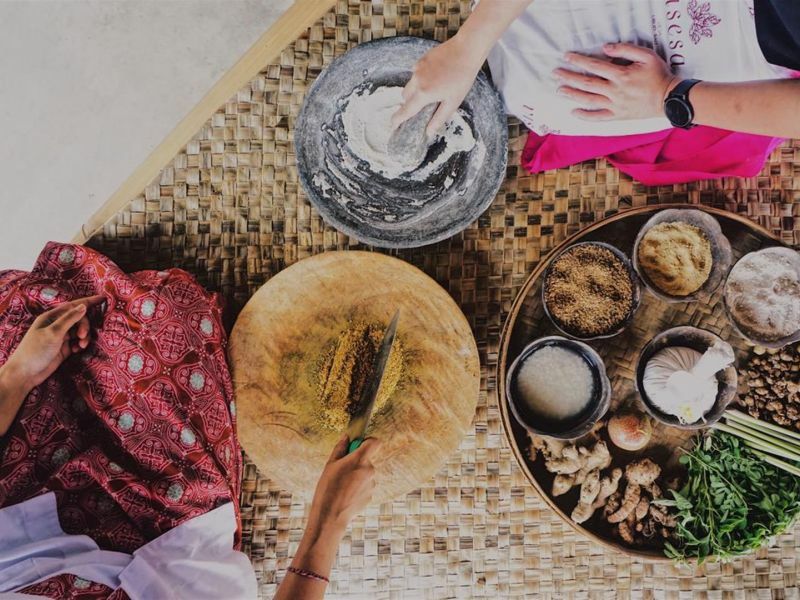 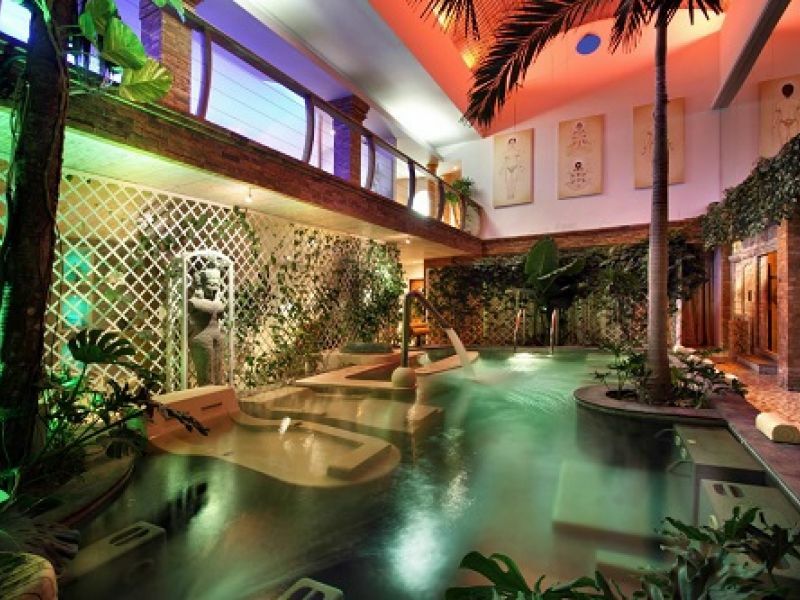 The Visesa Spa philosophy is based on authentic Bali Usada principles, a traditional knowledge for curing ailments with the use of Ayurvedic medicinal plants, herbs and spices. 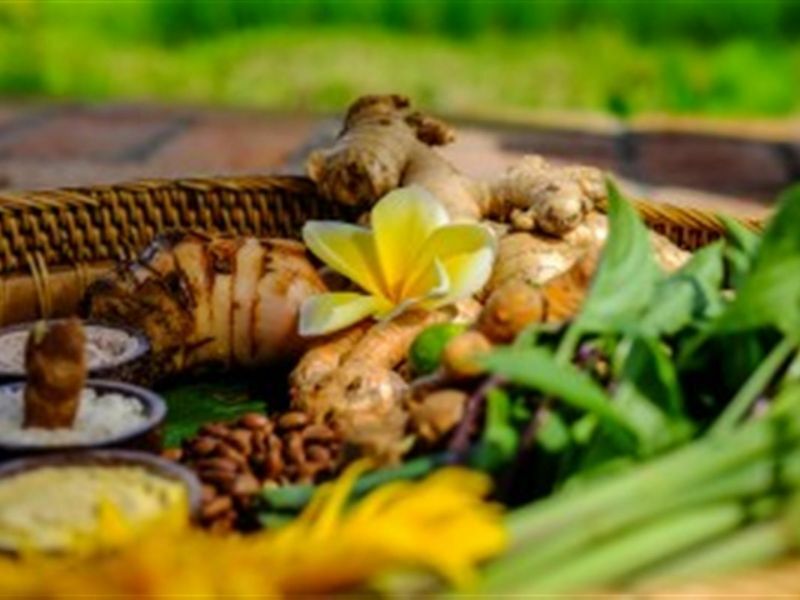 White ginger, turmeric, papaya, rice powder and many other natural ingredients that blend harmoniously in masks and scrubs come directly from the Visesa permaculture gardens or are issued from selected organic products suppliers. 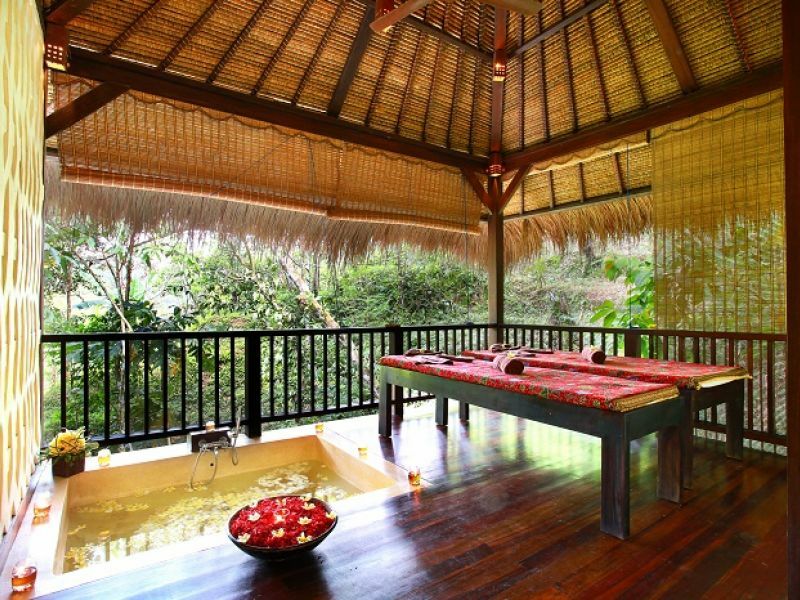 Spa at Visesa is an original concept offering blissful treatments with exquisite attention and care while providing unique opportunities to experience private consultations with a renowned Balinese healer.